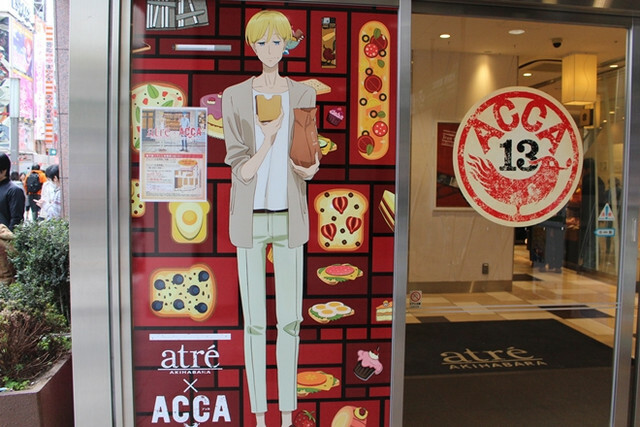 ACCA: 13-Territory, Sword Art Online, Fate/Grand Order, Sister Princess, and more! 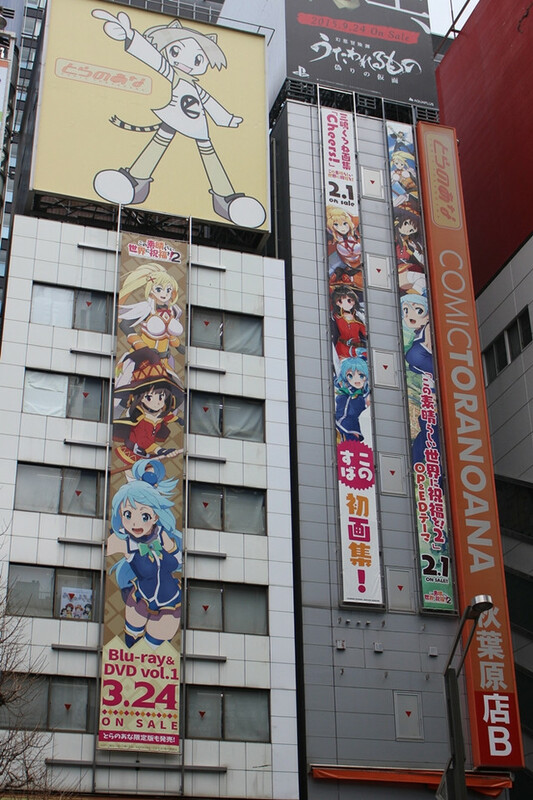 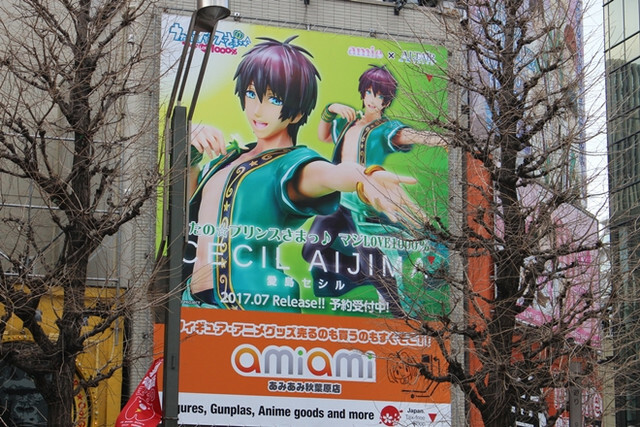 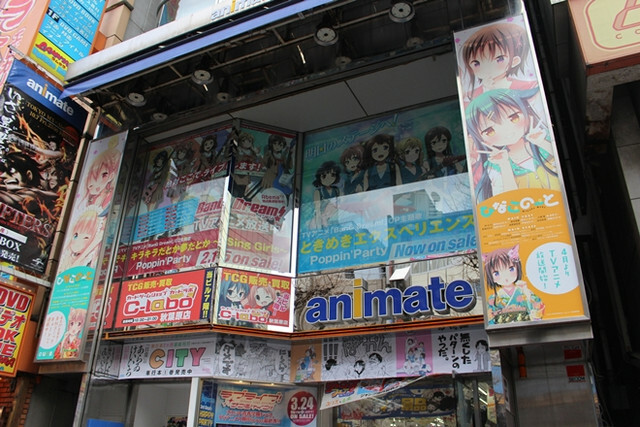 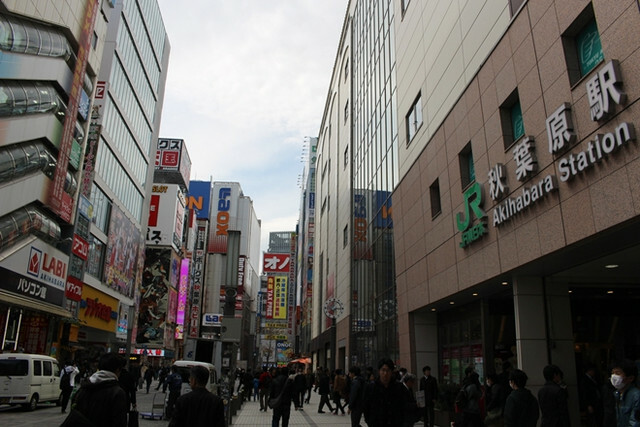 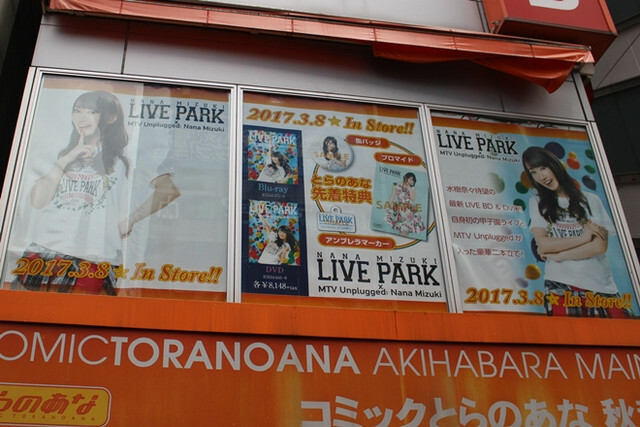 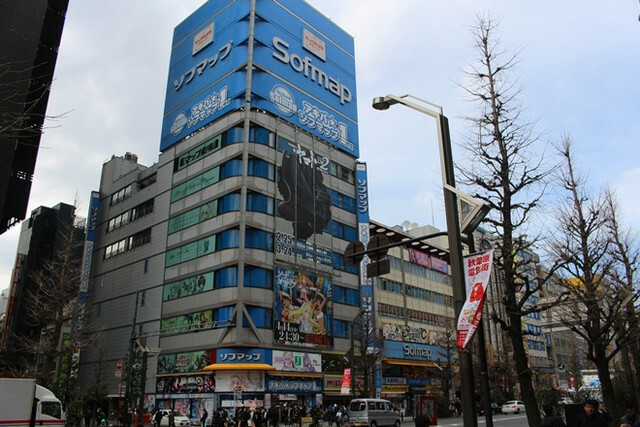 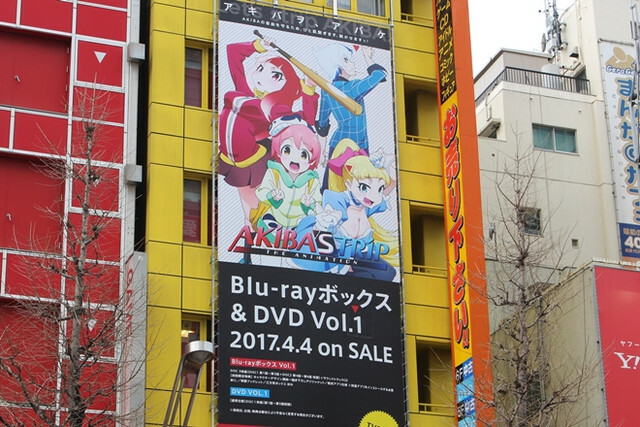 One day before the main area of this year's Anime Japan opened for general visitors, March 24, I again visited the Akihabara town in Tokyo for a routine photo report for the CR News readers. 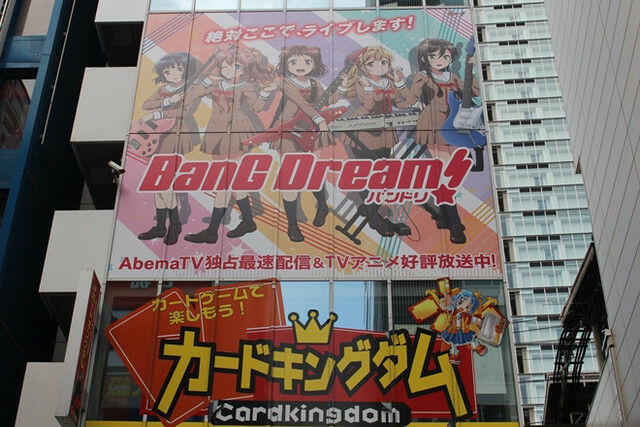 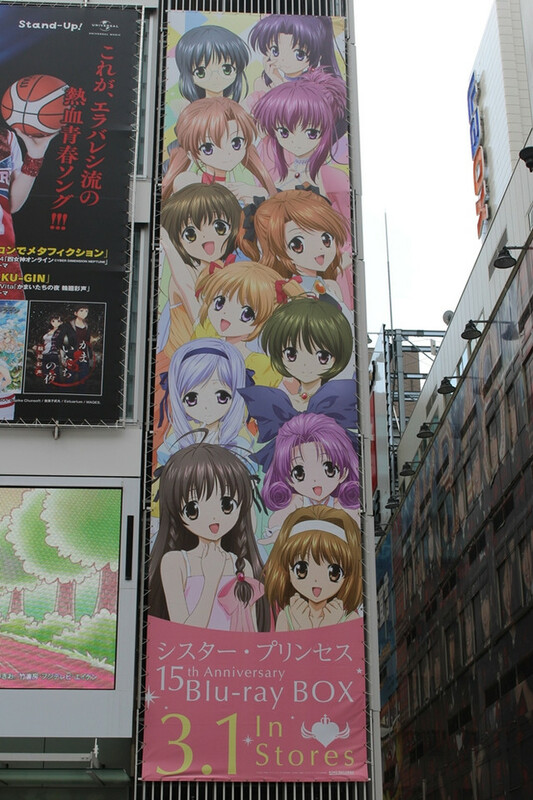 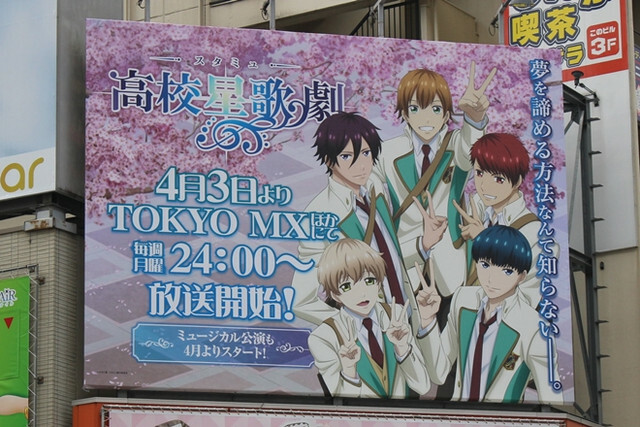 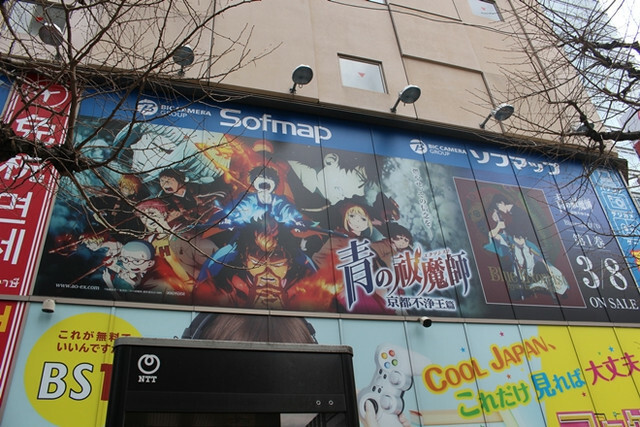 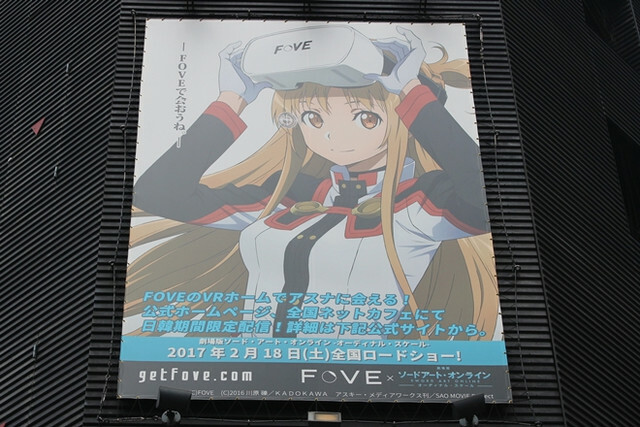 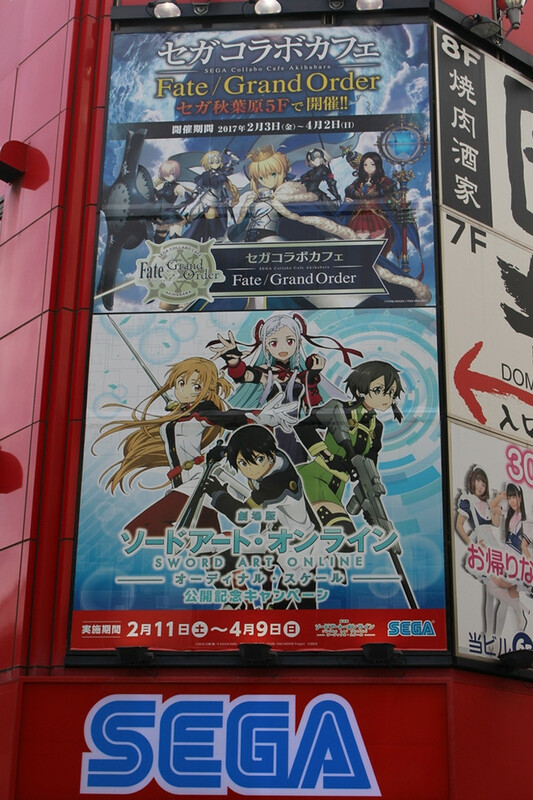 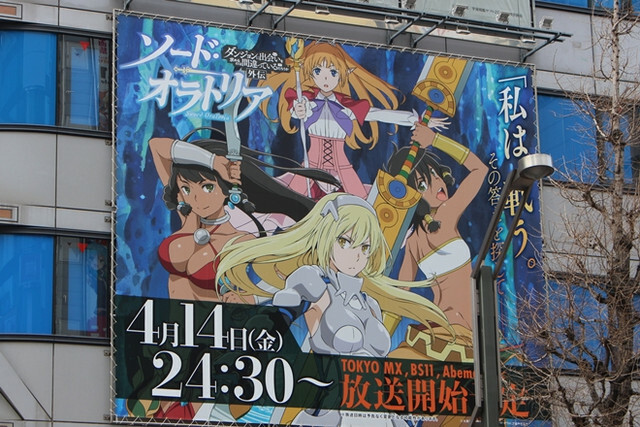 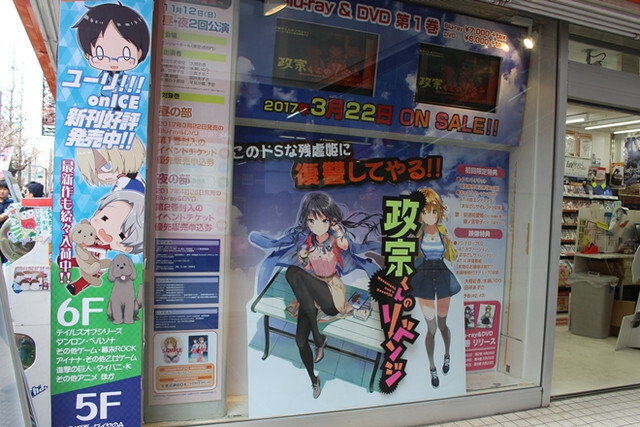 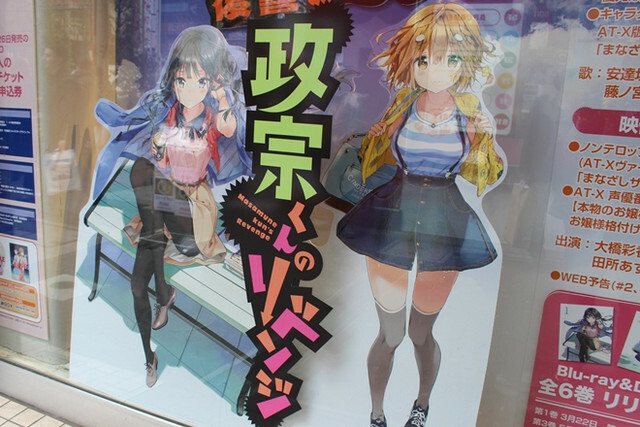 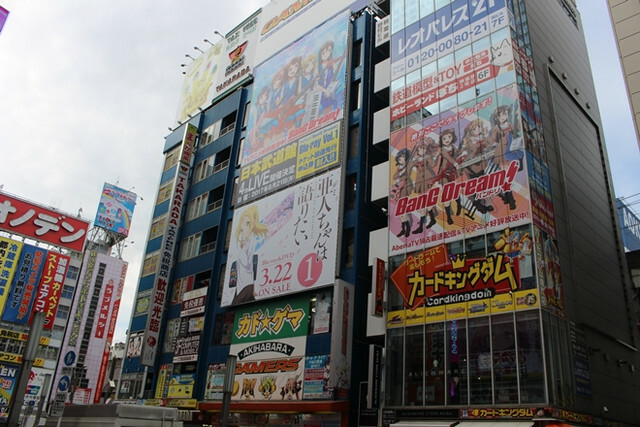 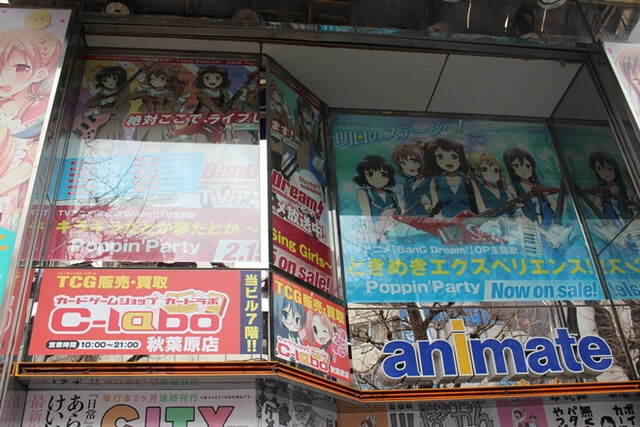 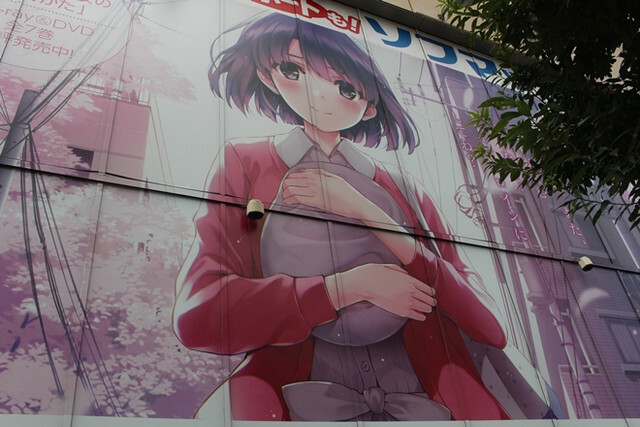 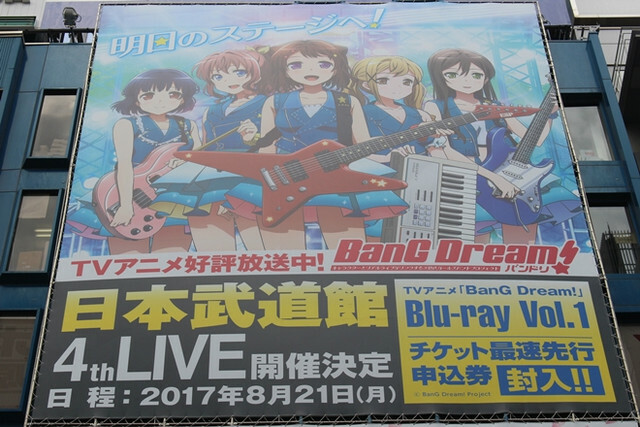 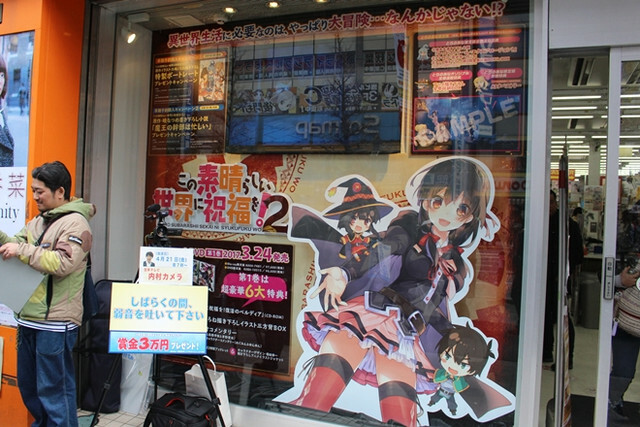 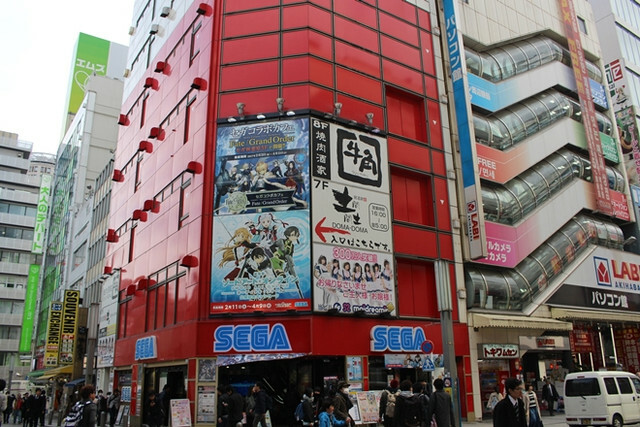 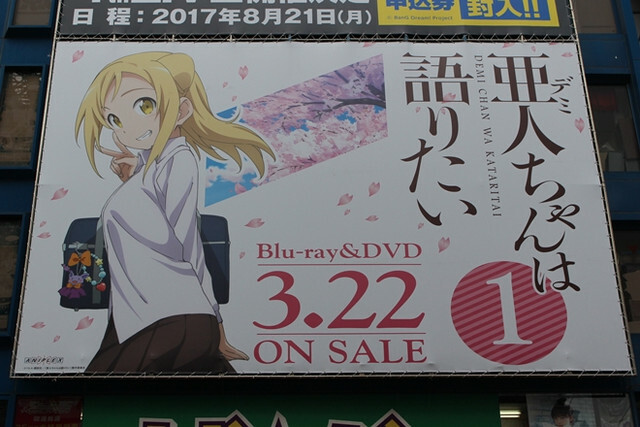 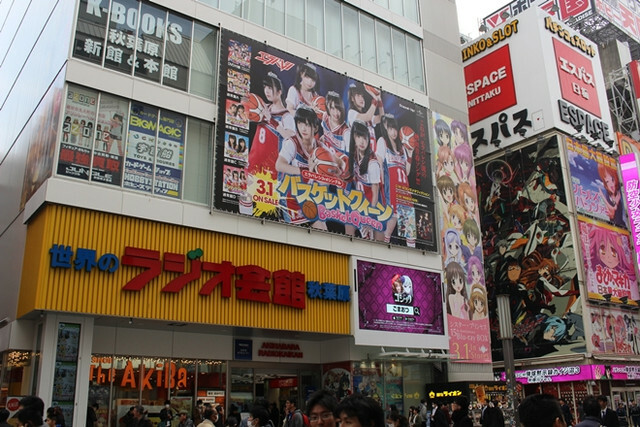 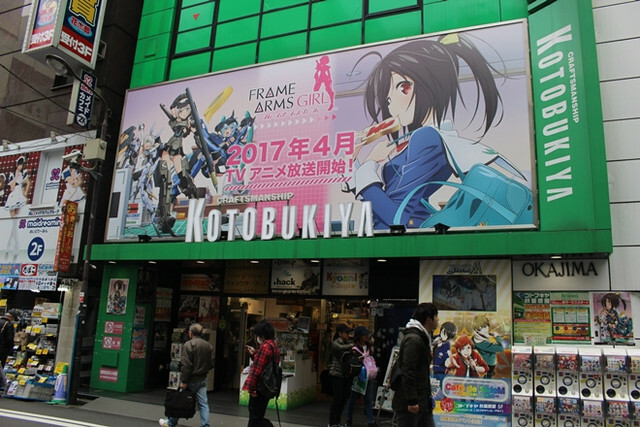 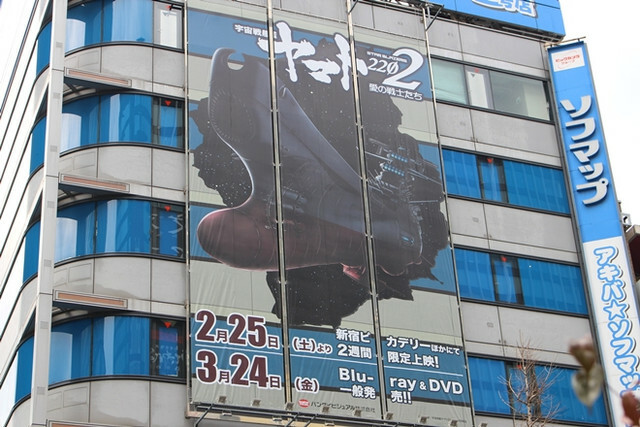 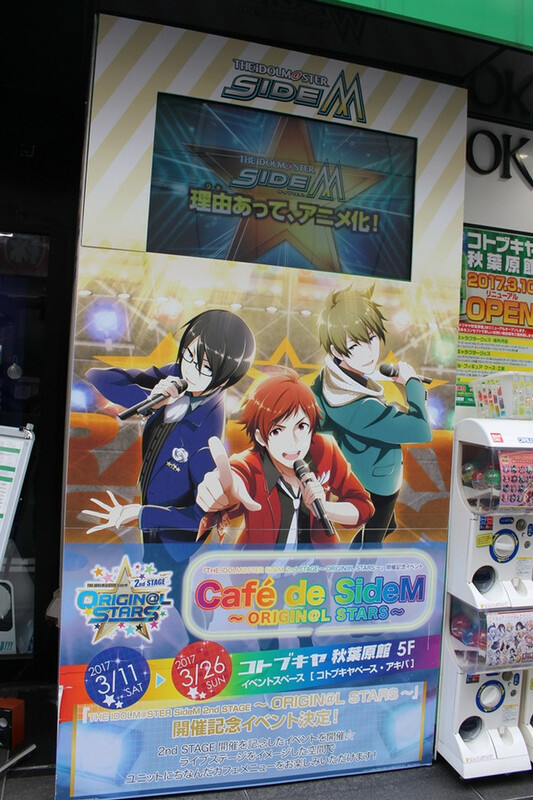 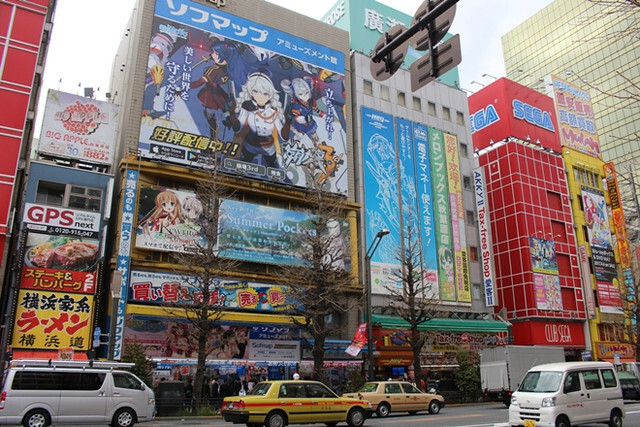 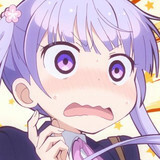 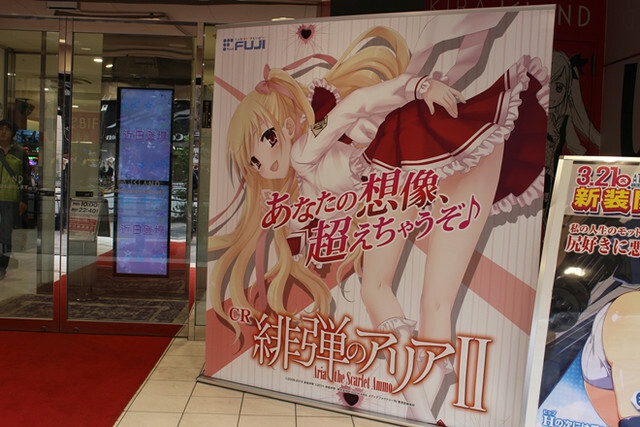 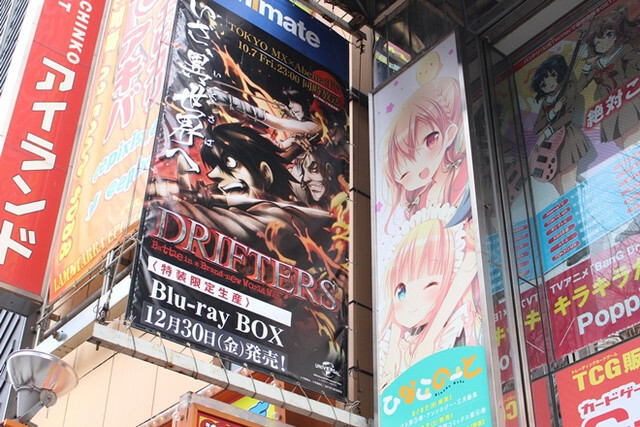 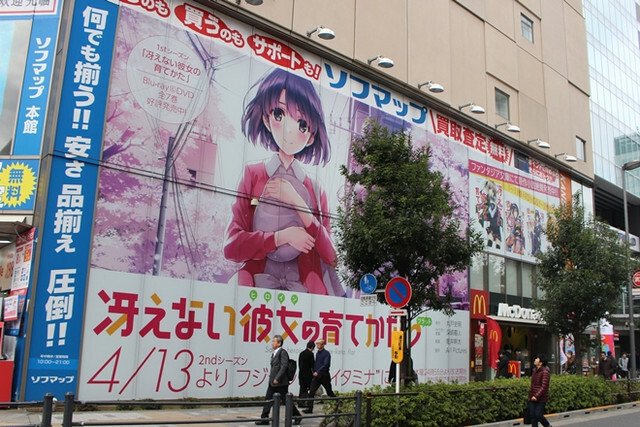 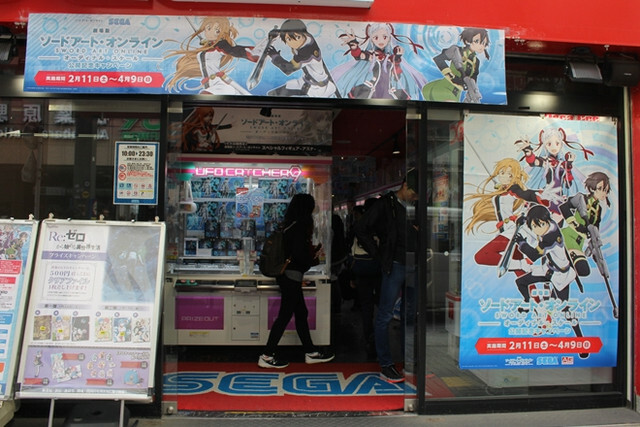 Check out the latest anime/game street ads from the "Mecca of Otaku" below. 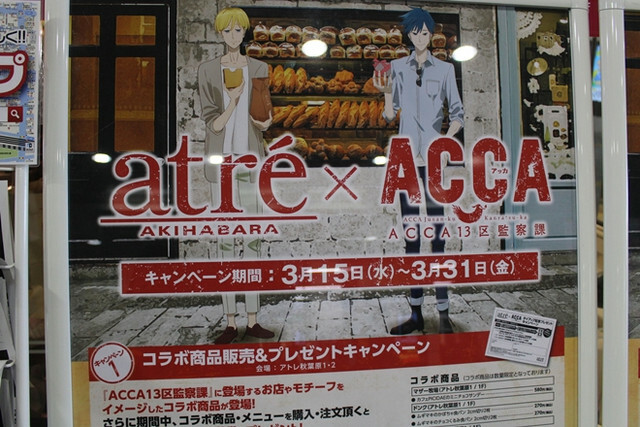 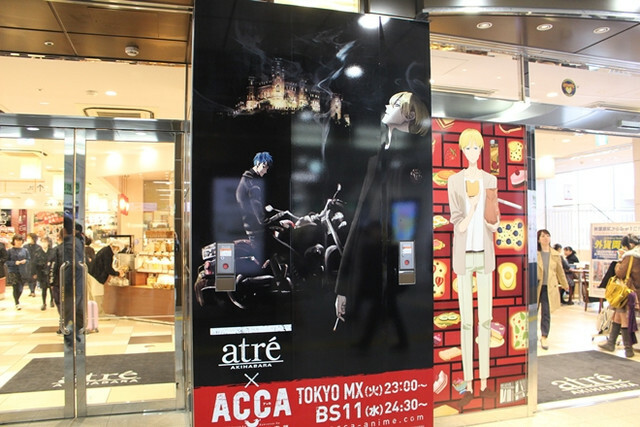 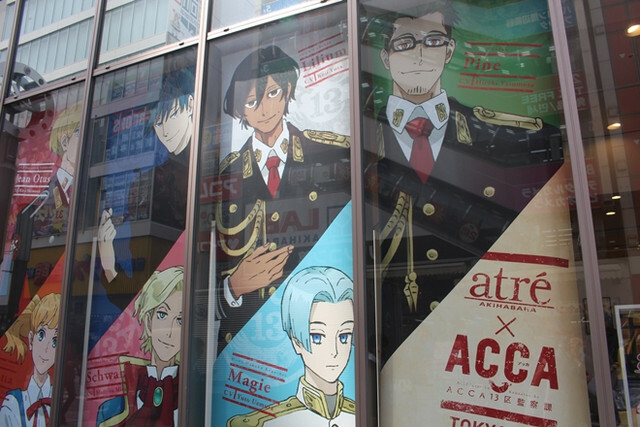 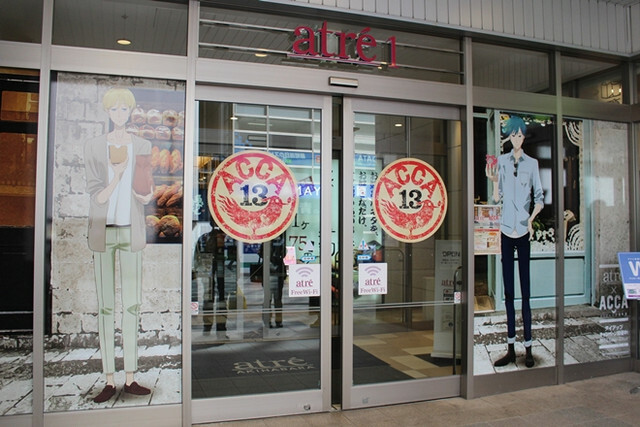 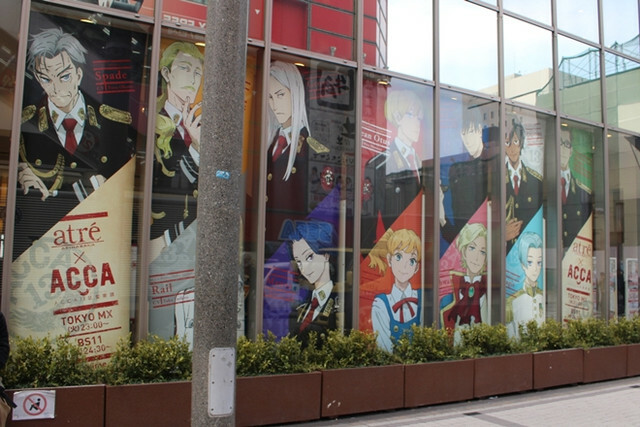 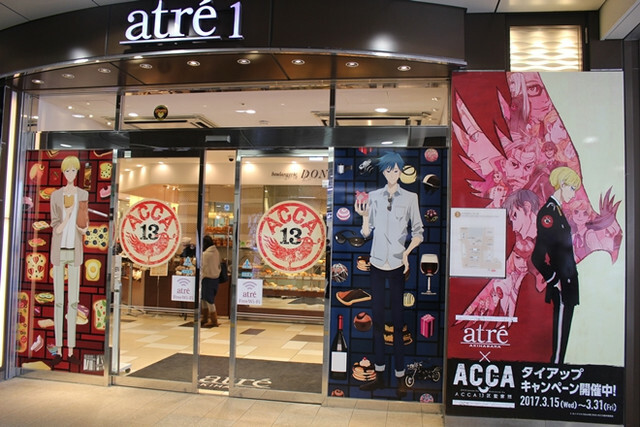 Atre Akihabara Station building is now collaborating with the "ACCA: 13-Territory Inspection Dept." 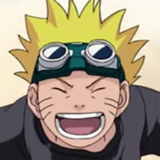 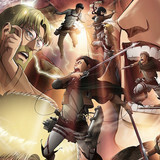 anime series. 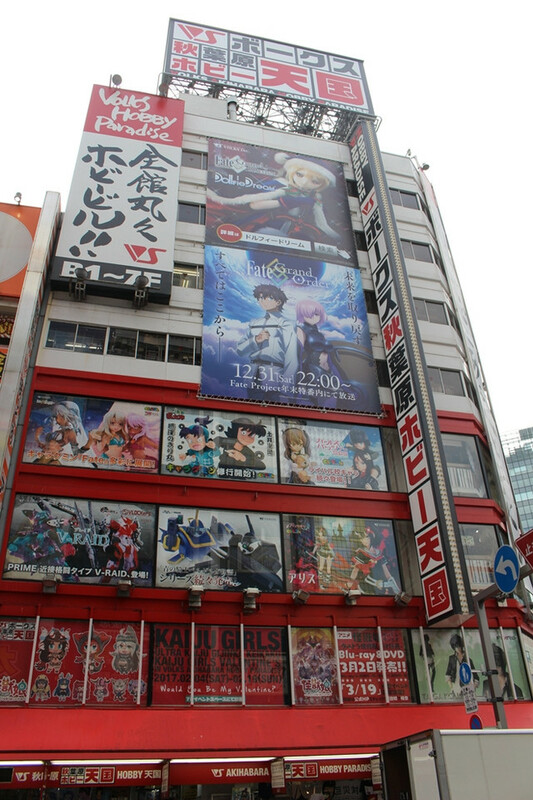 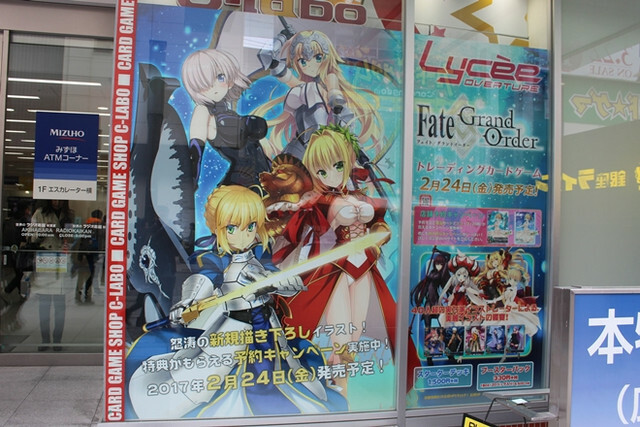 film and has opened a collaboration cafe with Fate/Grand Order. 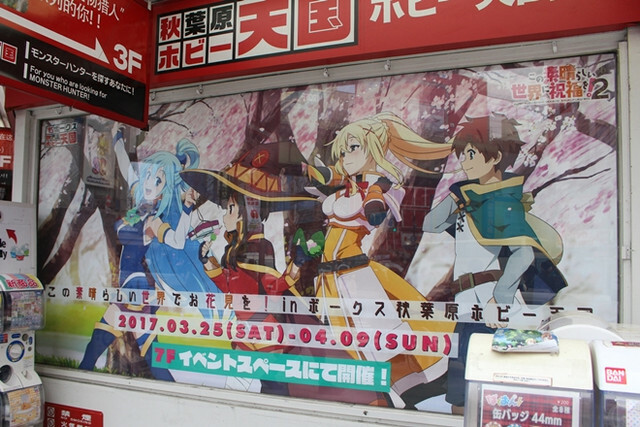 "KonoSuba: God’s Blessing on this Wonderful World!" 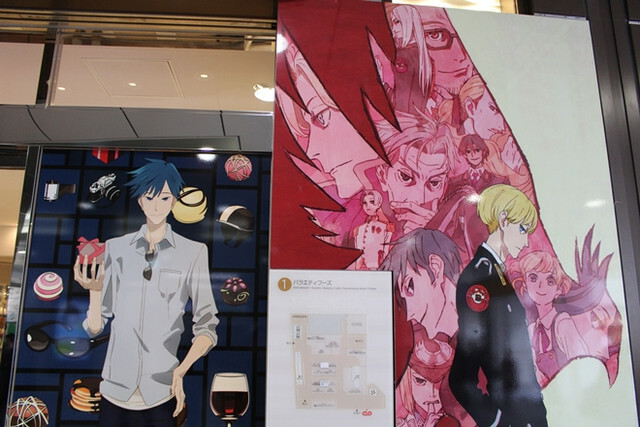 exhibition was scheduled to begin from the next day, March 25. 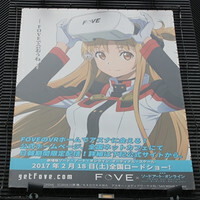 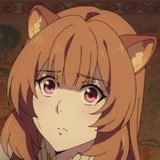 FOVE x "Sword Art Online"
TV anime "The [email protected] SideM"
FUJI "CR Aria The Scarlet Ammo II"